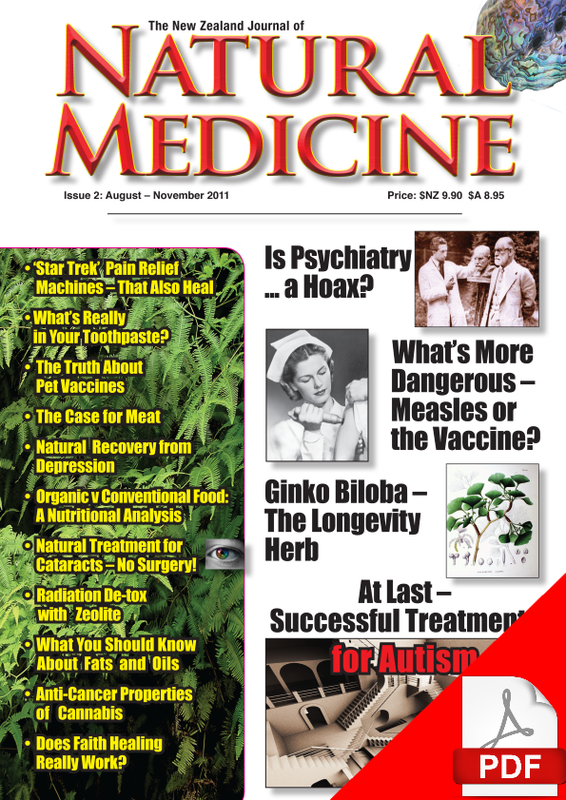 This is a free sample containing a selection of pages of this issue. If you enjoy this free sample, you can purchase the full issue (in print version or as a PDF) from our online shop. Issue 30 may well be the most important issue we have ever published. 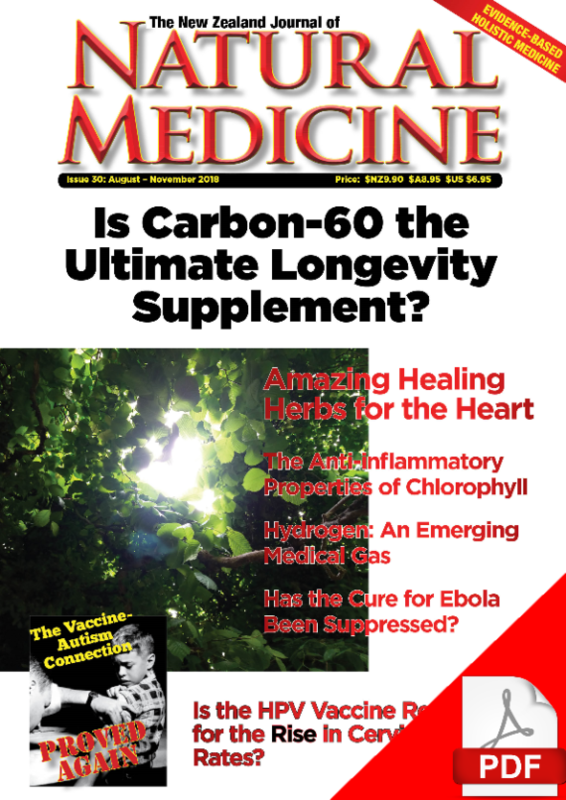 Our lead story – “Is Carbon-60 the Ultimate Longevity Supplement” tells the story of one of if not the most compelling in the history of longevity research. Carbon-60 is a spherical carbon molecule that has actually demonstrated a longevity potential hitherto unknown in the long history of longevity research, actually more than doubling the lifespans of the laboratory rats in one critical experiment that lasted more than 5 years. Does it work on people as well? The reports are extremely encouraging, and even more so when the censorship is factored in, as it is unlikely that something that didn’t work would be censored as this has been lately. 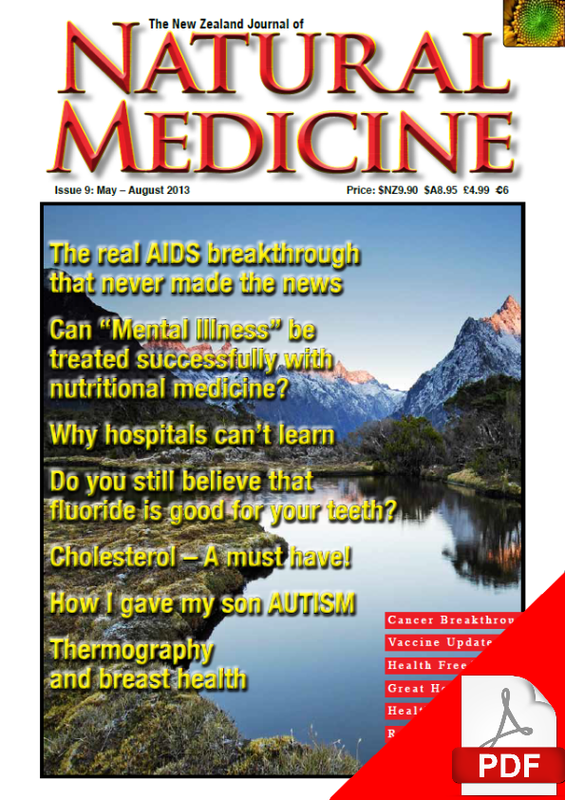 This story and many others in this issue speaks to a landmark in NZ publishing history, as not only are we the first to cover it in depth, but the new issue also covers such topics as hydrogen as a breakthrough medical gas, as it is undeniably one of the most powerful anti-oxidants in the universe; the cure for Ebola that has been completely overlooked by mainstream medicine; the anti-inflammatory properties of “everyday” chlorophyll; as well as breakthrough discoveries such as the HPV vaccine as a probable cause for the RISE in cervical cancer rates. 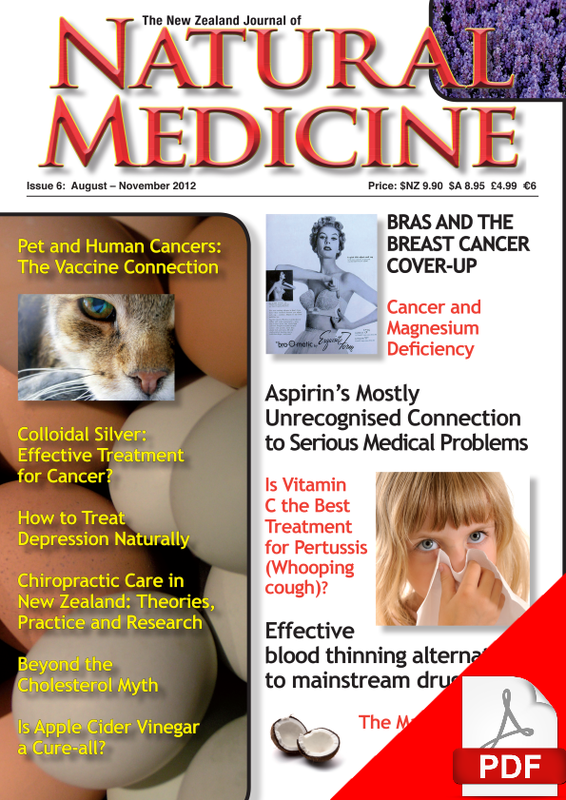 The NZ Journal of Natural Medicine has been a standout since its inception more than seven years ago. This issue is no exception.